Heading to the Caribbean islands is a once in a lifetime experience and many people can only dream of going. 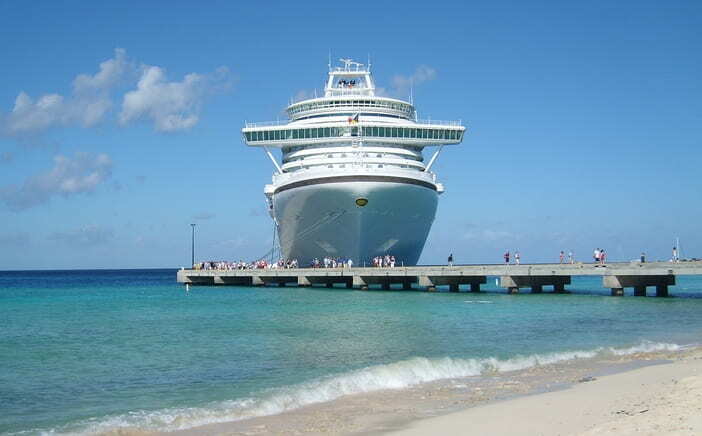 However, when you use the right Caribbean cruise tips, you can make this dream a reality. A cruise offers a unique chance to explore this area and have all of your basic needs met at the same time. Choose the right ship that has a theme that suits your tastes and personality. Know the different shore excursions and ports you want to visit. Be aware of the times that the ship leaves the different ports so you are not stranded. Do not avoid the photographers. Treat the crew with kindness and respect and you will receive the same. Know that inclement weather can happen. Disconnect from home and work, and focus on relaxing and enjoying the cruise. Familiarize yourself with the general layout of the ship. Bring credit or debit cards because many cruise ships do not use cash for anything, except the onboard casino. You can easily find affordable Caribbean vacations when you know where to look. If you have a trusted travel agent, this is a good resource that you can take advantage of. You can also go straight to the source and contact the various cruise lines that you are interested in traveling with. However, an often-overlooked resource is the Internet. There are many websites that help you to find deals on cruises and they update often so you always have the latest information on deals available. 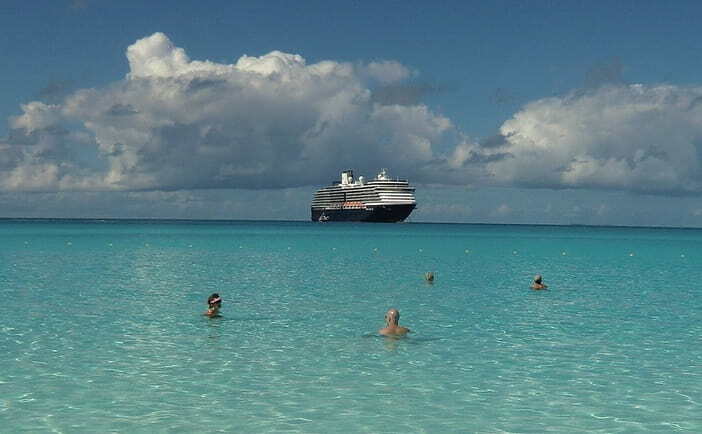 When you are getting ready to head out to sea, make sure that you check out several cruise deal websites. Compare what they have available and make note of the cruises that interest you the most. There is no need to wait any longer to use these Caribbean cruise tips and head out on the vacation of your dreams. A world of exotic flavors and smells and unique cultures await you. Book your Caribbean cruise today and find the best options by checking out Top Weekly Cruise Deals.